Guardian Cross will undergo routine maintenance during the time period noted below. 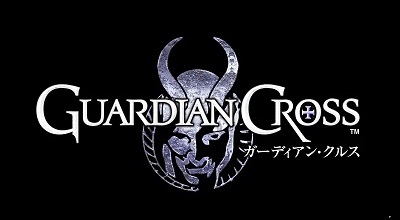 Guardian Cross will be unavailable while the maintenance is underway. We apologize for any inconvenience and thank you for your patience and understanding. * The estimated completion time is subject to change. We hope you continue to enjoy playing Guardian Cross!